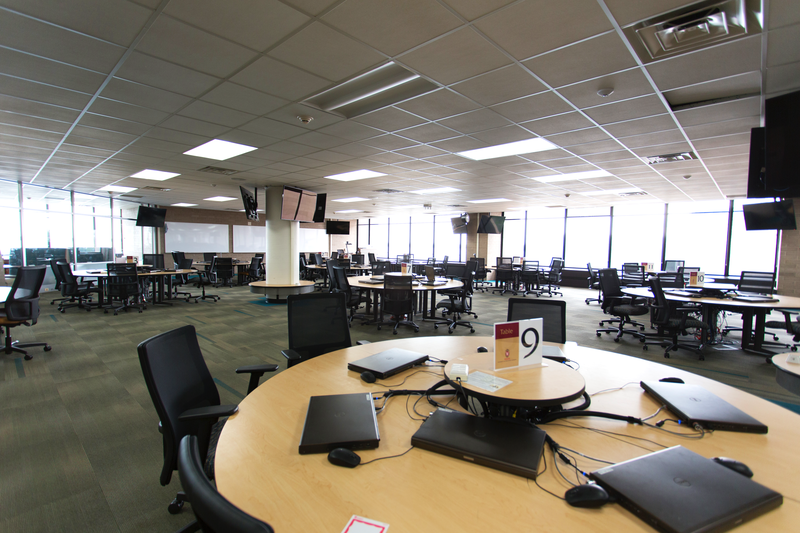 Where will your library transformation take you? 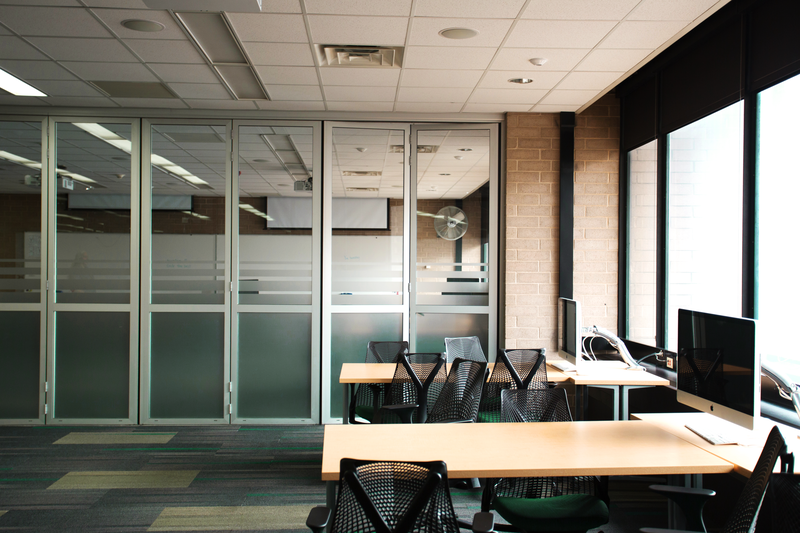 As on-campus research libraries change from paper repositories to service enterprises, it’s important to consider how collections will be consolidated and how space can be repurposed. 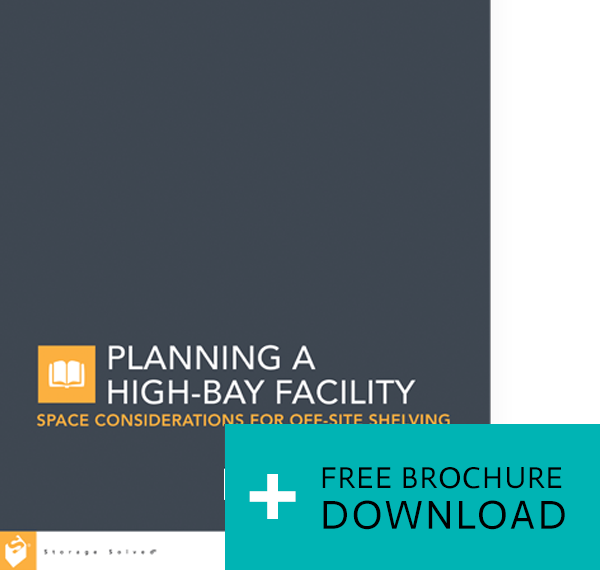 The first step in planning an off-site facility is determining how much you’ll need to store and the type of shelving you’ll need. 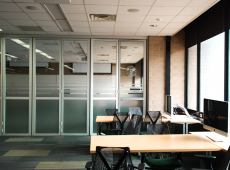 Consolidating and moving large research collections is a major undertaking, particularly at institutions that have a large and complex library system. 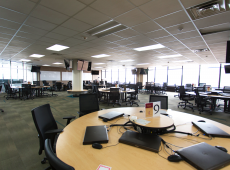 Universities need to consider not only which collections will move and when, but also how the newly open space will be renovated to allow students, staff, and faculty to take full advantage of modern technology. 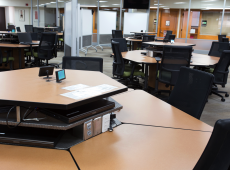 Many campuses have a decentralized library system: Some campus libraries serve individual departments while others are visited by thousands of patrons every day. Such decentralization can result in inefficiencies: duplicate volumes are located in multiple libraries on campus, seldom-accessed volumes take up valuable floor space, and related collections might be located miles away from each other. 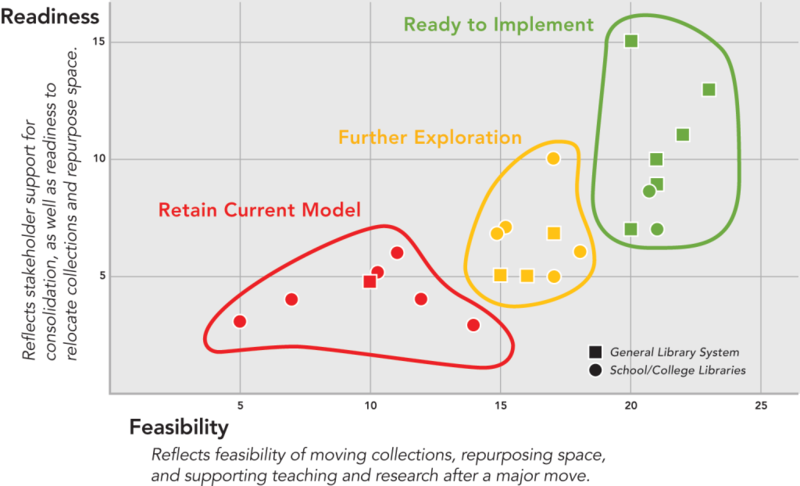 Figuring out how, where, and when to consolidate collections requires a deliberate campus-wide strategy. 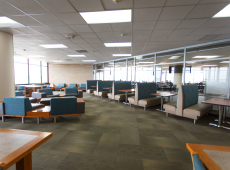 The UW-Madison devised a novel process to determine which on-campus libraries were most ready to consolidate printed materials and repurpose space. 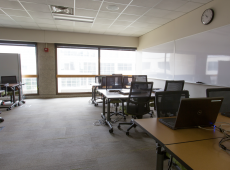 At the UW-Madison, the repurposing planning committee emphasized flexibility. 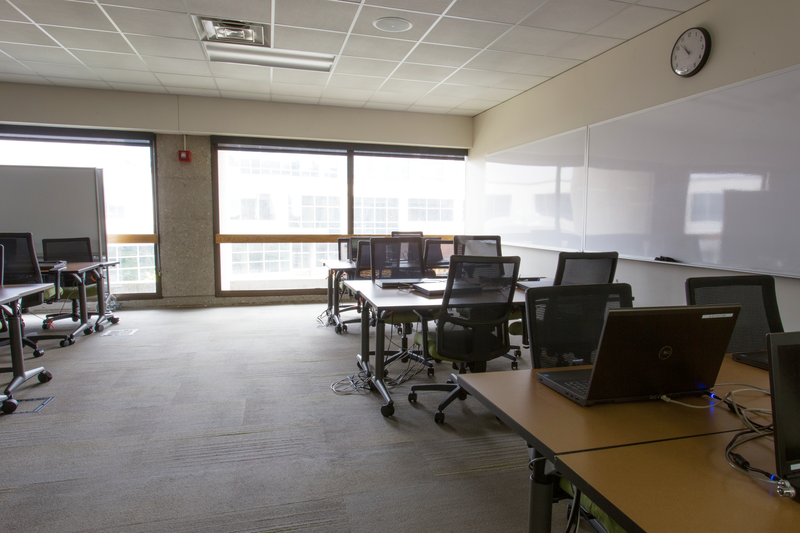 They wanted spaces that not only offered a variety of options to instructors during the day, but that could also serve as study areas and collaborative work spaces around the clock. 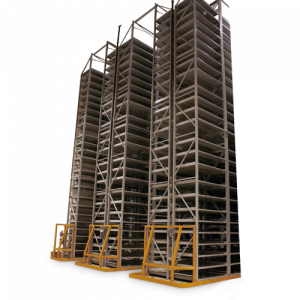 Planning a high-bay shelving facility is a complex task. Taking the following considerations into account early in the planning stages will help ensure the most efficient construction and move-in processes. Large off-site storage facilities have significant long-term costs associated with controlling temperature and relative humidity. The smaller the area that needs to be heated or cooled, the lower the utility costs. 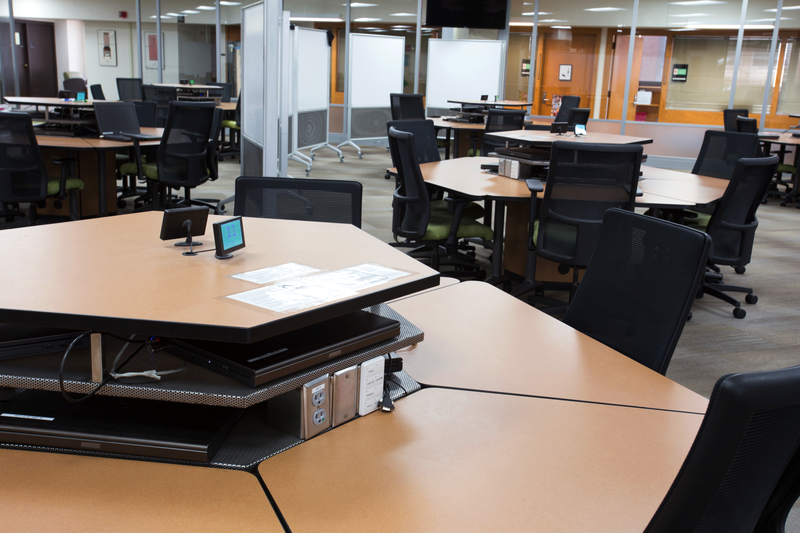 After conducting a thorough cost analysis, the Zhang Legacy Collections Center at Western Michigan University opted for Spacesaver’s XTend® Mobile High-Bay Storage System. 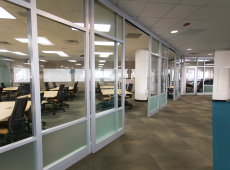 The Spacesaver system reduced costs by allowing for a smaller building footprint, reduced energy consumption, and a more convenient location. 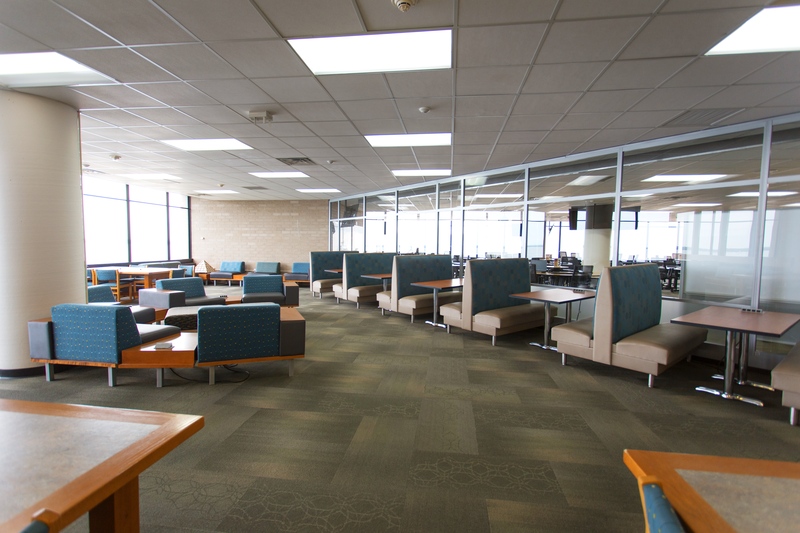 Emory and Georgia Tech joined forces to create a new shelving facility that was designed around intake and retrieval procedures, with the goal of integrating the facility with campus as closely as possible. 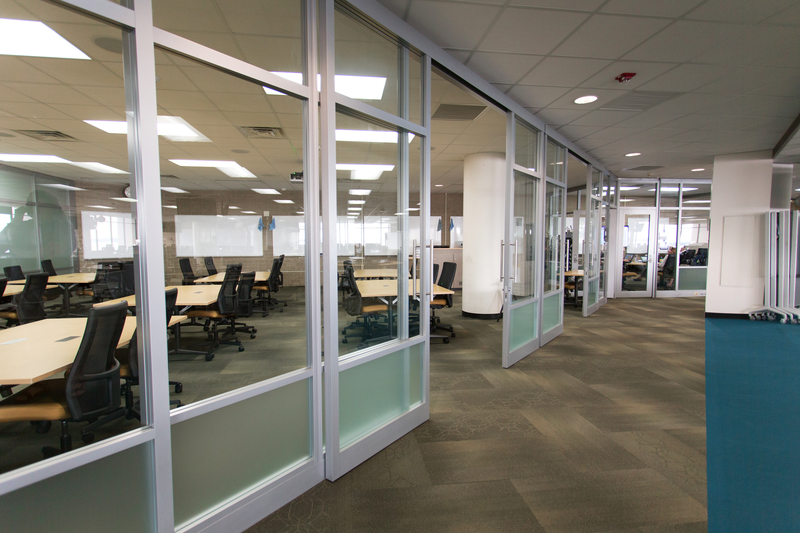 The architects designed a processing area that featured easy access to shelving areas and an interior loading dock for trucks and other vehicles. 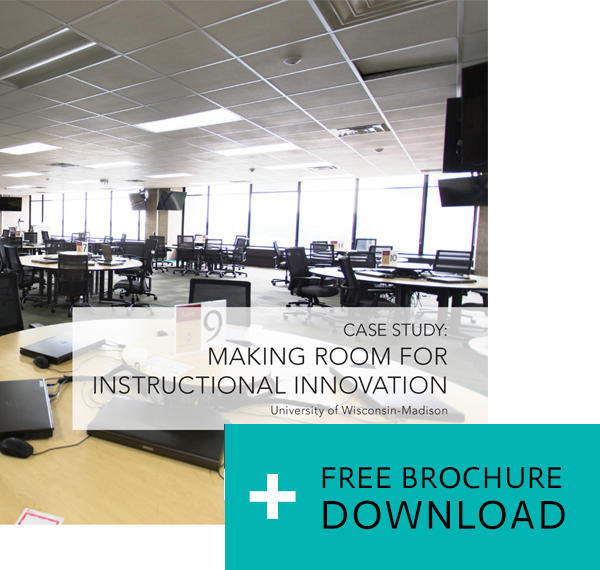 As faculty and staff planned an off-site shelving facility at Wake Forest University, they knew they couldn’t immediately install all the shelving they would need in the future. 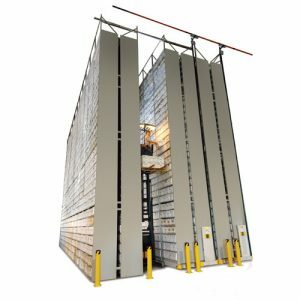 They installed the rails for the XTend® Mobile High-Bay Storage System when the facility was built and planned to add more shelving units to the facility over time. Engineered and manufactured in the USA, Xtend High-Bay Storage Systems take full advantage of a facility’s vertical height. Xtend High-Bay Mobile Storage Systems maximize vertical space and eliminate wasted space between aisles, allowing institutions to achieve maximum density while preserving accessibility. 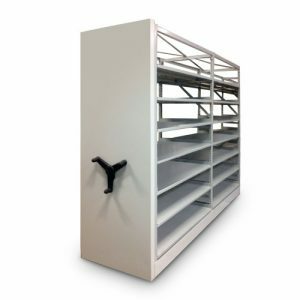 Spacesaver’s medium-height shelving units can be designed and manufactured to exact specifications. Spacesaver’s commitment to sustainable product design began with the foundation of our business in 1972 by Theodore W. Batterman. 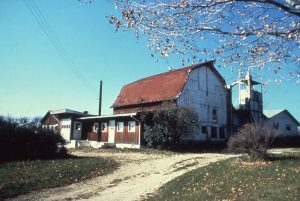 Increases in construction and energy costs enabled him to pioneer high-density mobile storage in the United States. High-density storage creates more capacity in a smaller footprint. Mobilized storage can reduce the size of a building’s footprint, resulting in savings on construction, material, and operational costs while preserving the surrounding natural landscape. Over the last 45 years we have continued to produce storage and shelving solutions designed, engineered, and manufactured to save space.